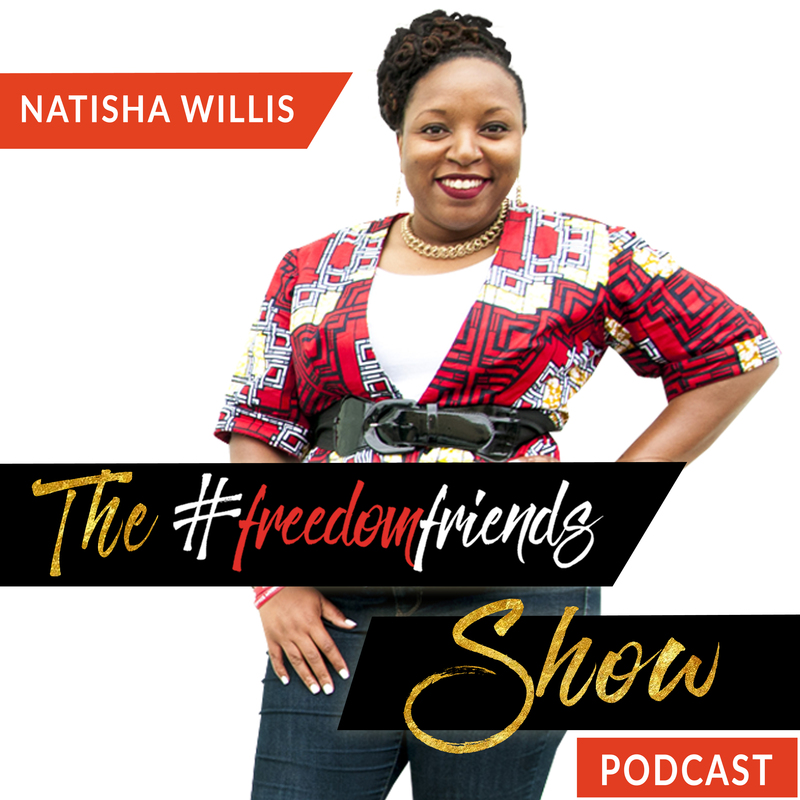 Today we talk to Shayla Boyd Gill, a Business Coach, Speaker, Money Freedom Expert, and Certified Profit First Professional. Shayla and I have a very wonderful and pleasant time as she talks about her experienced from bankruptcy to multiple six figure earner; her amazing experience that makes her different from other people; and what she does to help women entrepreneurs not only on money freedom but the freedom to be with their family and make big money at the same time without sacrificing from one to another. Why it is so important to apply on what you’ve shared to other people? What does it mean by money freedom and family freedom? 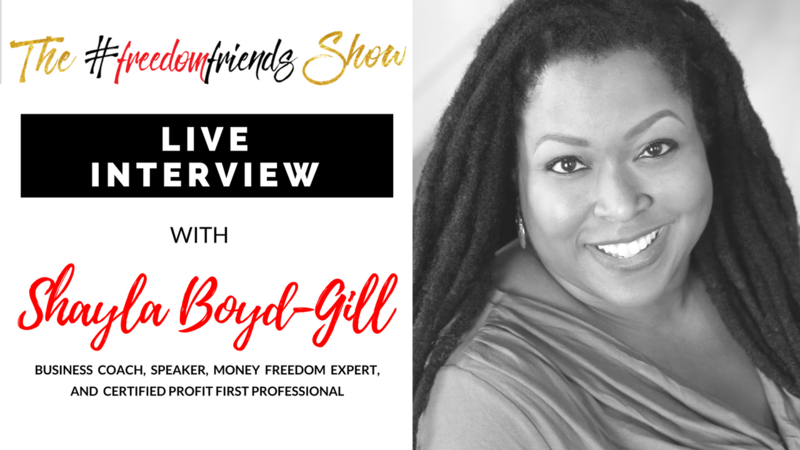 Shayla Boyd-Gill, the Money Freedom Architect, is an EXTRAORDINARY and PROVEN business coach and Certified Profit First Professional who shows family centered women entrepreneurs how to have it all – family, freedom and affluence – while doing what they love. She helps her clients to restructure their businesses and lives so that they have the freedom to be with their family and make big money all at the same time without the sacrifice. With thirteen plus years of being an entrepreneur and owning multiple six figure businesses, Shayla has been honored with notable accolades; including the Prince George’s County Social Innovation Fund Forty Under 40 Award for “contributions in business”, Suzanne Evans’ Hell Yeah Award for a Six Figure Year, and the Savvy Entrepreneur People’s Choice Award. She juggles being an entrepreneur with being a wife of 19 years, and mom of six homeschooled children.